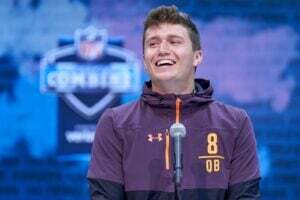 Joe, Bogman and Welsh are wondering if the Indians could be in “sell mode”, rejoice of Altuve rejoining the elite and talk about drafting a team to fight white walkers with Nathan Dokken! 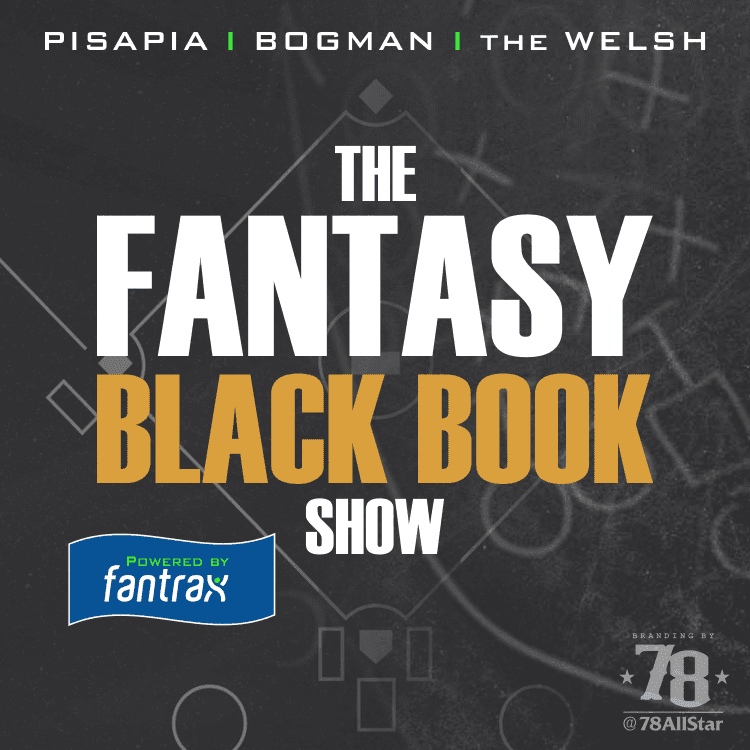 Joe, Bogman, and Welsh welcome KC Bubba to the guest chair, discuss some trending players in MLB, and the key injuries that are wrecking fantasy rosters. Joe, Bogman and Welsh welcome OPENING DAY! With special guest, a real life MLB AL manager! We give out BOLD Predictions for 2019 and out playoff/WS picks! Joe, Bogman and Welsh welcome former MLB closer Brad Ziegler to the show, we “break up” with certain players for 2019 and the mega contract for Mike Trout. Who’s next? 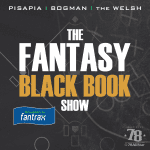 Joe, Bogman and Welsh recap some NFBC trends, Tout Wars and other cool drafts that only Joe got invited to go. We also debate which inured arms we’re willing to risk roster spots on and which are dead to us!